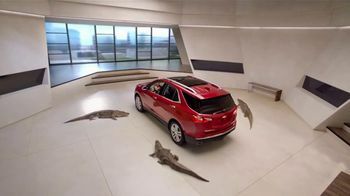 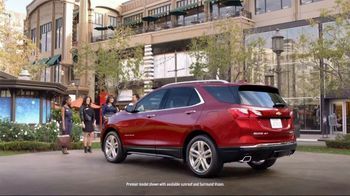 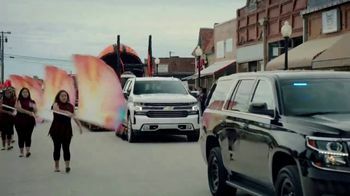 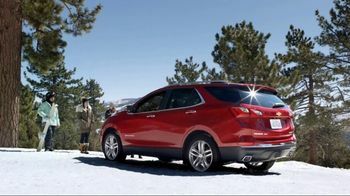 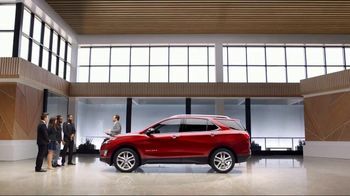 The Chevrolet Equinox is taken to the beach, the mountains and everywhere in between to show real people what it can do. 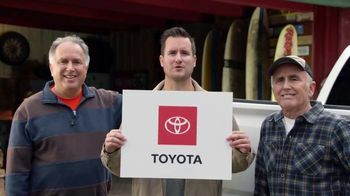 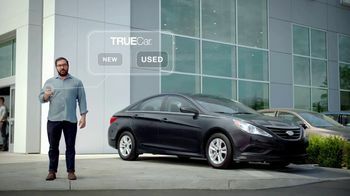 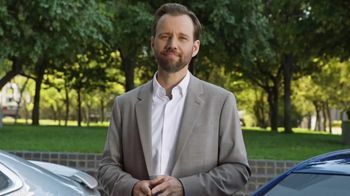 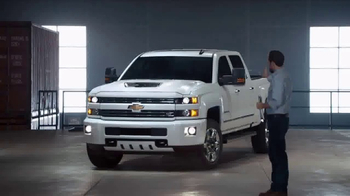 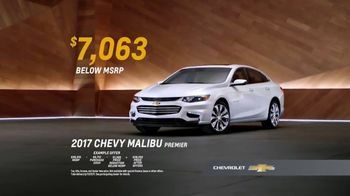 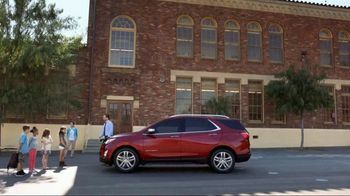 Participants make comments about the size and appealing design of the SUV, and most agree that they would love to take the Equinox anywhere. 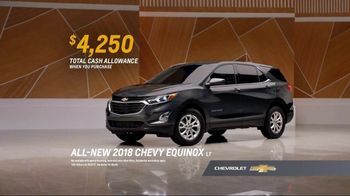 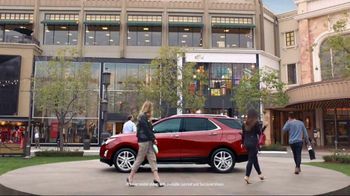 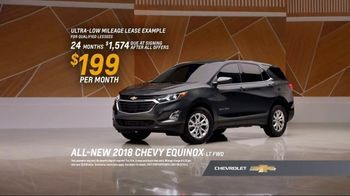 For a limited time, qualified customers are eligible to receive total cash allowance and discount leasing options on select 2018 Chevrolet Equinox models.